What are future cities like? 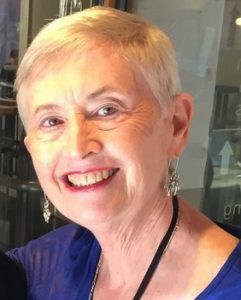 Dr Marilyn Hamilton, Integral City Meshworks Founder & author of the Integral City book series, wakes up Human Hives as Gaia’s Reflective Organs, she will present at IEC2018 in May. Explore cities of the future through Placecaring & Placemaking. Out beyond the Traditional City, out beyond the Smart City, out beyond the Resilient City lives the Integral City – join us there. In the past 2 decades Marilyn has been an Ally of Evolution exploring the city as a human system. In that process she has written 3 books – starting, in Book 1, with the exploration of the Evolutionary Intelligences that would be needed by a human system at the city scale – aka an Integral City. 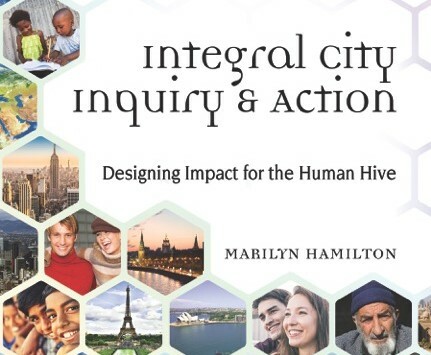 She has given the Integral City a nickname – the Human Hive – because it makes the Integral model more personal and accessible. She’s also borrowed from biomimicry to learn from the most intelligent species of the invertebrates – the honey bee – that their strategy for evolutionary survival of their hives for 100 million years has been to develop 4 roles who work together to serve a purpose. Those 4 roles, named by author Howard Bloom are: conformity enforcers, diversity generators, resource allocators and inner judges. And in true adaptive fashion, she has recognized these as the 4 Voices of the City: Citizens, Business, Civic Managers and Civil Society. 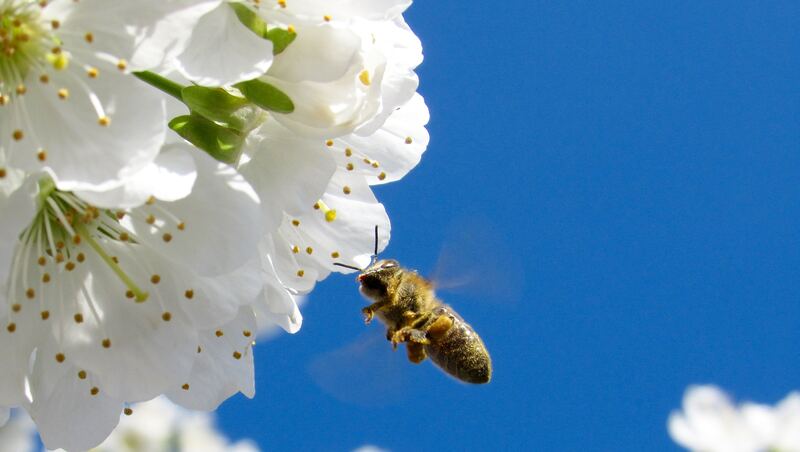 The bees work to achieve their purpose to produce 20 kilos of honey per year. I wonder what the purpose is of human hives? Since she started writing, teaching and producing websites about the Human Hive she’s had the honour to work with several human hives where it is possible to see how individual and collective development contribute to the evolution of an Integral City. It turns out that creating an Ally of Evolution begins with a leader who makes a commitment to develop their own capacity. Then they become influencers on the teams they lead, the organizations they serve and the communities they inhabit. Altogether, these kinds of leaders create a flow of resources that open the consciousness and cultures of cities in ways that she calls Placecaring. And they are competent strategists who can manifest the Visions, Values, and Relationships in their human systems through the actions and systems that she calls Placemaking. 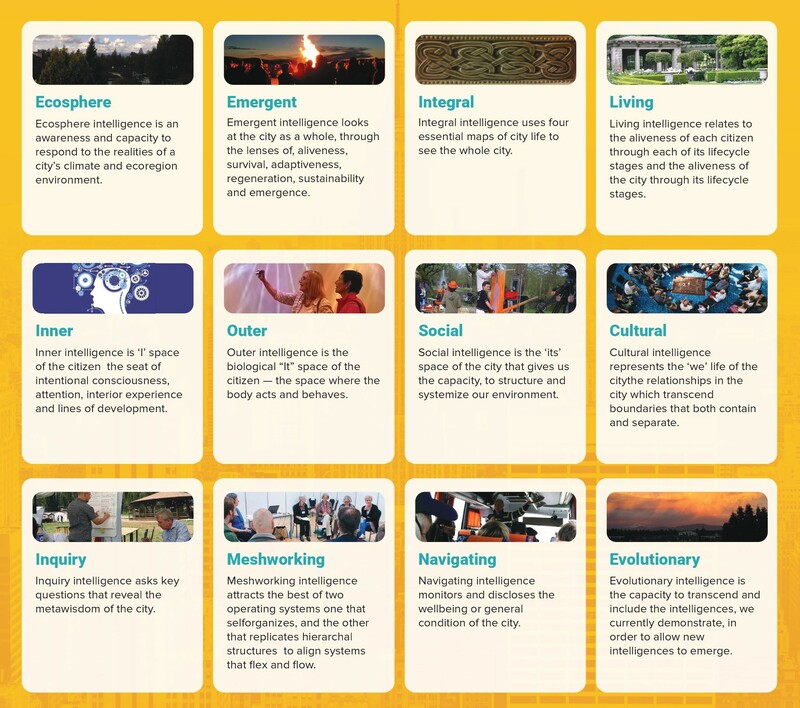 Integral City leaders use a set of 12 Intelligences that determine the city’s capacity for sustainability and resilience. These intelligences enable the city to balance its 4 quadrants of development for Placecaring and Placemaking, engage the 4 Voices of the city, and interconnect city scales across individuals, families, organizations, and communities. These Intelligences and their principles can be divided into 5 clusters. The presence and strength of these Intelligences reveals how a city is actually practicing Placecaring that looks after Self and Others and enables the sustainability of the economy, culture, and consciousness. 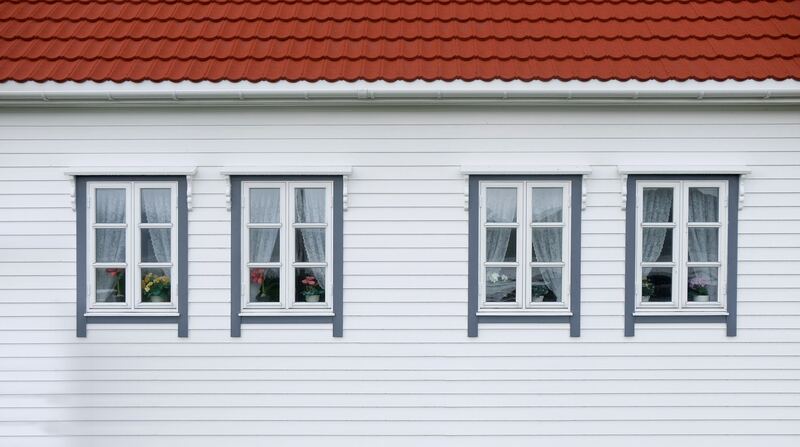 The Placemaking that looks after Place and Planet sustains the systems, infrastructures, and environment. Altogether, the interplay of Placecaring and Placemaking is embedded in the relationships of the Master Code of Care and they generate the human and living systems’ “capital” that enables city resilience in good times and bad. When a city invites an Integral City team to assess opportunities (for change, sustainability, resilience, and/or future development) we set out on a discovery mission to find the 12 Intelligences because they reveal the “capital” or capacities (strengths, opportunities, assets, and resources, or SOAR) on which the city can build. The 12 Intelligences also suggest the life conditions that support or undermine development and indicate needs for strengthening, mitigation, or remediation. Come to this session, and in just 20 minutes find out how and why you could become an Ally of Evolution who can catalyze the processes of Placecaring and Placemaking that evolve a Master Code of Caring for the Human Hive. Dr. Marilyn Hamilton is founder of Integral City Meshworks Inc. 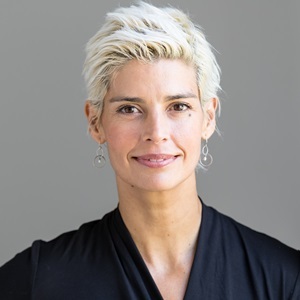 Author of the Integral City book series, she creates practices, tools & theoretical frameworks to explore the city with integral, evolutionary & living system paradigms. Guest Editor of Integral Leadership Review, Canada Issue 2015, and Producer of the Integral City 2.0 Online Conference 2012, she designs & delivers city Learning Lhabitats. Faculty at Royal Roads U & U Victoria, she lectures at U’s around the world & coaches grad students.